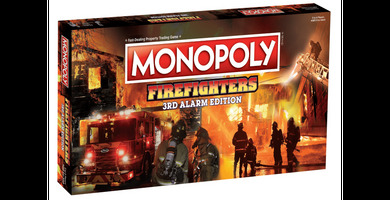 Firefighter Monopoly is back but only for this last and final alarm! You don't want to miss this. 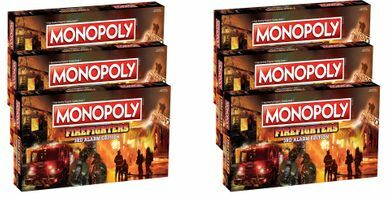 Order As many as you can - this will likely be collectors item. 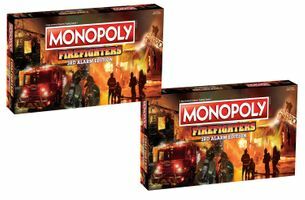 A great firefighter gift for stocking stuffers.